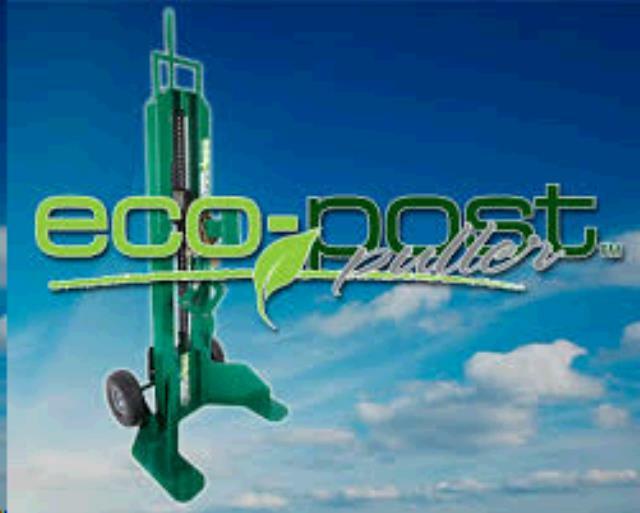 POST PULLER ECO POST Rentals Ft. Collins CO, Where to Rent POST PULLER ECO POST in Ft. Collins, Wellington, Greeley, LaPorte, Loveland, Windsor CO and all of Northern Colorado. 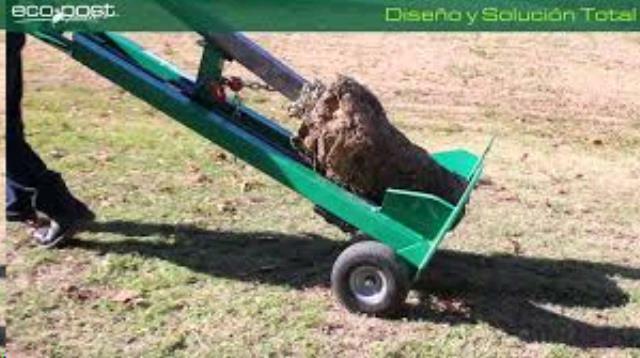 CAN BE USED TO PULL OUT T POSTS OR WOOD EVEN ONES SET IN CONCRETE. THE WHEELS ON THE BACK PROVIDE VERSATILE TRANSPORT. 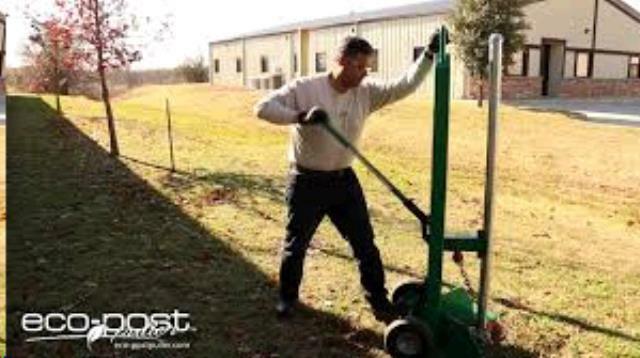 * Please call us for any questions on our post puller eco post rentals in Fort Collins, Wellington, Greeley, LaPorte, Loveland, Windsor CO and all of Northern Colorado.